Summer heat and long hours of operation can put serious thermal stresses on your Honda engine, but under normal circumstances, it should have no problem keeping temperatures under control. However, a few problems can crop up that can push temperature to a level that components can expand, increasing friction and eventually seizing. Addressing these problems early can keep the motor going and avoid a costly rebuild. 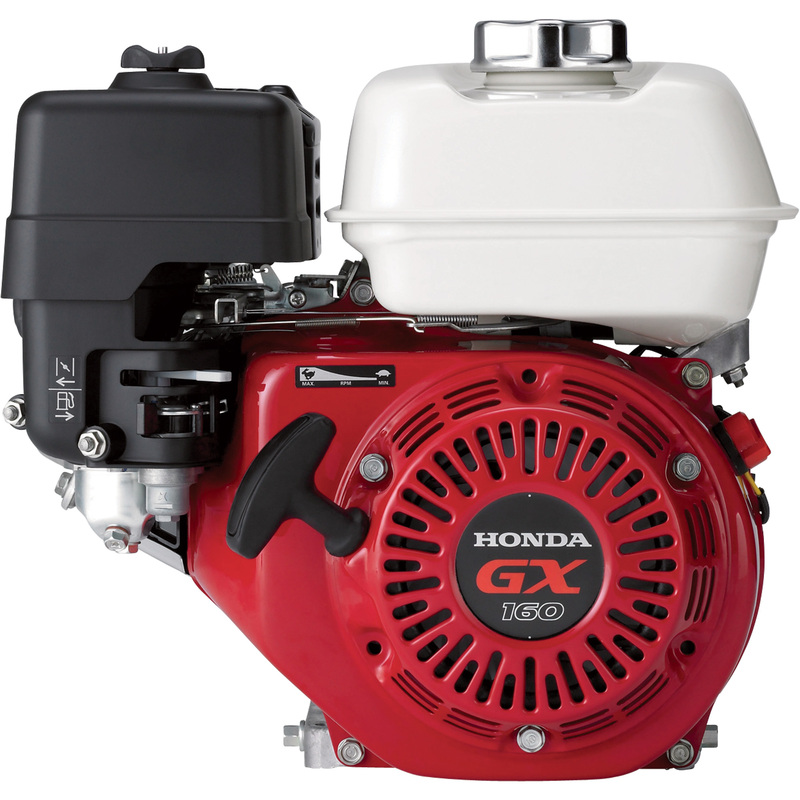 Small engines are air cooled: heat from combustion is transferred to the surrounding metal of the head and engine block where it heats the air. The fins increase the surface area, allowing more heat to be transferred. Dirt is a poor heat conductor, which means a dirty engine can’t get that heat into the air. Attention should also be paid to the plastic shroud over the engine: it helps channel air to the fins. If it gets clogged, airflow is reduced. These parts can be cleaned with compressed air or a soft brush. Never use a pressure washer, as this can push water into the engine where it can contaminate the fuel and oil. Oil has two roles in heat management: it reduces internal friction that generates heat, and it carries heat from the combustion chamber and piston to the rest of the engine, increasing the area that can be used to transfer that heat into the atmosphere. Although most modern Honda engines have their Oil Alert system to force shutdown if the oil level is dangerously low, the oil can still get low enough without triggering the system to compound problems that can lead to overheating. Always check the oil level before starting the engine. To keep enough cool air around the cooling fins, the flywheel has fins on its surface that act as a radial fan. While the engine is running, these fans draw air in from the shroud and push it around the engine to remove heat. Something as simple as some leaves or grass gathered on top of the inner shroud can reduce airflow, while damage to the fins or shroud can cause significant airflow problems. Replacing these parts once the issue has been found can save your engine from needing a rebuild. Fuel also plays a role in cooling, directly absorbing heat from the combustion chamber and maintaining combustion heat at an acceptable level. If the engine runs lean, temperatures can skyrocket, leading to overheating. The most common cause of a lean mix is a dirty fuel cap. This cap has small vents that allow air to enter the tank as fuel leaves. If those vents are sealed, the reduced pressure inside the tank can keep the carburetor from drawing in fuel, causing the mixture to lean out. 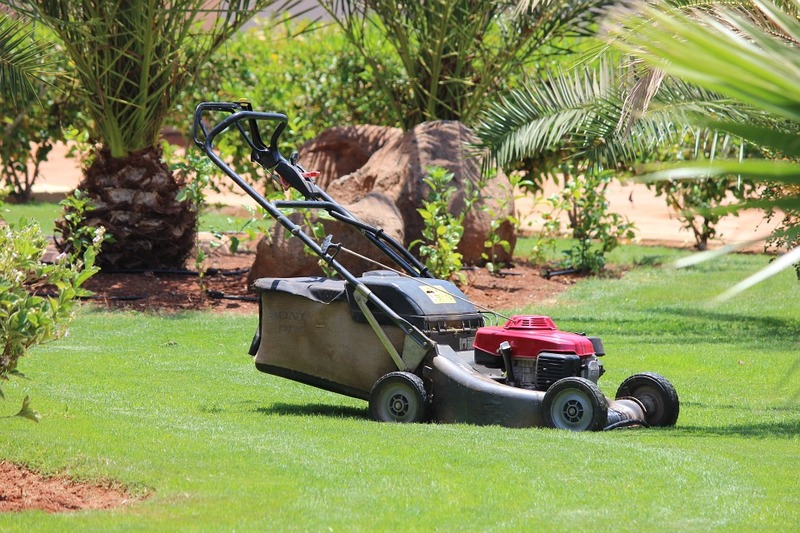 A dirty filter can also reduce fuel flow, especially in sub-50cc engines like those found in string trimmers. These engines have a small screen on the end of the fuel line that needs to be pulled out of the tank and cleaned occasionally. 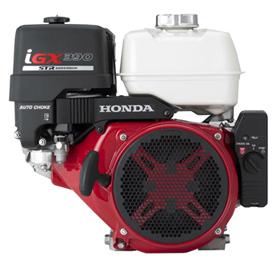 Other models have an in-line filter or a bowl on the bottom of the carburetor to collect debris before it reaches the jet. Clogged fuel filters should be replaced, while bowls can be drained or removed and cleaned. Damage or age can also break the seal between the carburetor and the engine. 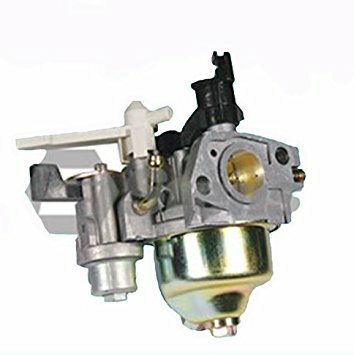 If the seal between these two parts allows air to enter, the engine will be getting outside air along with air mixed with fuel in the carburetor, leaning out the mix reaching the cylinder. Work in an area with high altitudes? 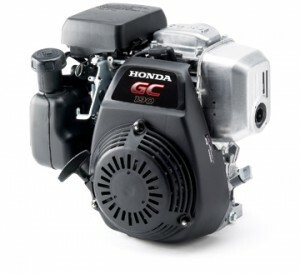 Honda makes kits to change the carburetor jetting to deal with the reduced air density. If you try to use the engine at lower altitudes, the mix will be too lean. If the shop or previous owner who made the swap did it by the book, there should be a label on the engine stating the jets have been replaced. 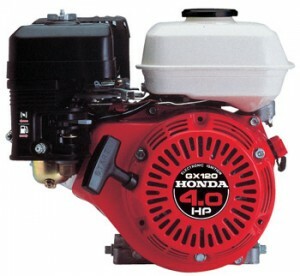 Hondalawnparts.com is a certified Honda Small Engine Equipment dealer, letting us offer all the OEM parts you need to get your engine’s temperatures under control. Our site has advanced search tools with factory diagrams and descriptions to make it easy to find what you need, and we can ship your order anywhere in the U.S. and Canada.